We are thinking of getting away. Satisfy the itch on our feet, packing up and heading to different shores. Not the travel we have been doing for work, workshops or photo shoots but the travel for us. The kind of travel where time is not an important commodity, instead it is the adventure and the experience that makes a trip memorable. It is a familiar almost habitual scene each year. Thoughts and dialogues revolve around summer, summer break and summer vacation for weeks. There is always a buzz of activity as we plan the upcoming summer months – there is summer camp and soccer camp, the annual summer bucket list of to dos that Soeren lists and then of course the peak of our summer – our summer trip 2 or 3 weeks away. The globe is our oyster and we take pleasure and some extravagance in allowing our initial ideas to wander without borders. As our discussions evolve we narrow down the possibilities to the more expedient and feasible ones. This year we let go of the Alaska trip on a ship, a road trip from Boston to Houston, a tour through Iceland and discovering southern India. We kept coming back to mainland Europe however. To my greatest of surprises it was my husband that threw France onto the table. For the 16 years I have been with this man he has never wanted to visit France – bad experience with the French made him determined not to come back. In contrast, my experiences in France have very special memories attached to my extensive travels with my mother through France. Back in France – the idea elated me in particular as he was keen to discover the shores and coastlines of the Normandy. Straight away my memory called up the images of my mother and me walking the pebbled beach of Etretat Plage, in the northeast of Le Havre, surrounded by the towering dramatic cliffs. Soon the large table on the terrace was covered with maps, notes jotted hurriedly on post-its and what seemed like a thousand tabs opened in our browser. Road trip – that’s what it’s going to be this year. We are undecided on the route but we know how we are going to get there and have booked our mobile home! Our road trip through Norway a few years ago was one of our best vacations and we are looking forward to all the adventures again. I am keen to get going. The excitement of the journey, the packing, the leaving, the arriving, the way the vacation destination looks, is elating. The expectations are enticing. We look forward to toppling the routine, washing away the everyday stressors and monotony. A different light, another kind of air to breathe, a change of wind, other colors, transformed scenery - thrust us out of our routine and bring us back toward each other. In the end it matters less where we go than that we go and we go together. France or Italy – we will be creating new memories and adventures. I love re-creating memories in my cooking but that does not always mean creating new recipes or trying unique ingredients. Often the more homely and trusted recipes provide ample opportunity and discussion to relive distinct memories of travels with my parents. With the Levantine cuisine I have many recollections of my childhood travelling to Beirut, Jordan or living in Kuwait or Doha so it has a special connection almost as dear to me as my own Indian cuisine. Mujadara is one of my most favorite Lebanese dishes of all times. In particular, I love Mujadara Jnoubiyeh – a typical dish found in the southern regions of Lebanon. 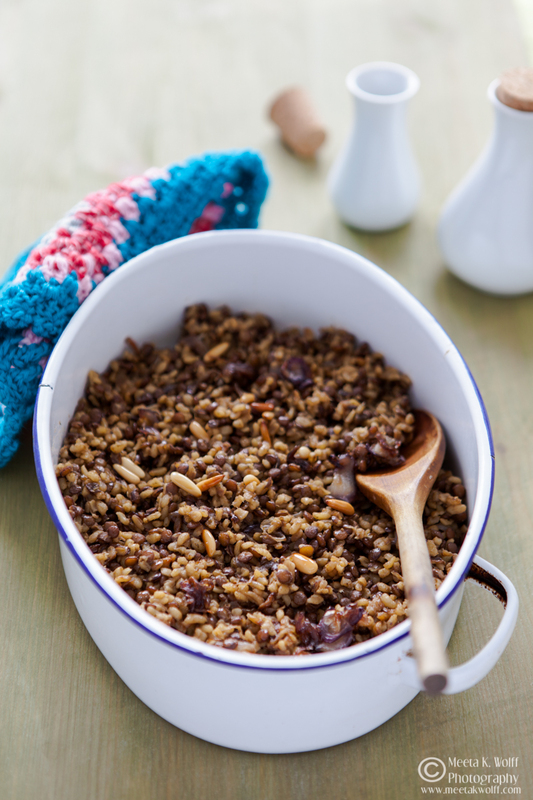 A conventional mujadara will be made with rice, in the south of Lebanon however, bulgur is used instead of the rice making this a very earthy and rustic dish. 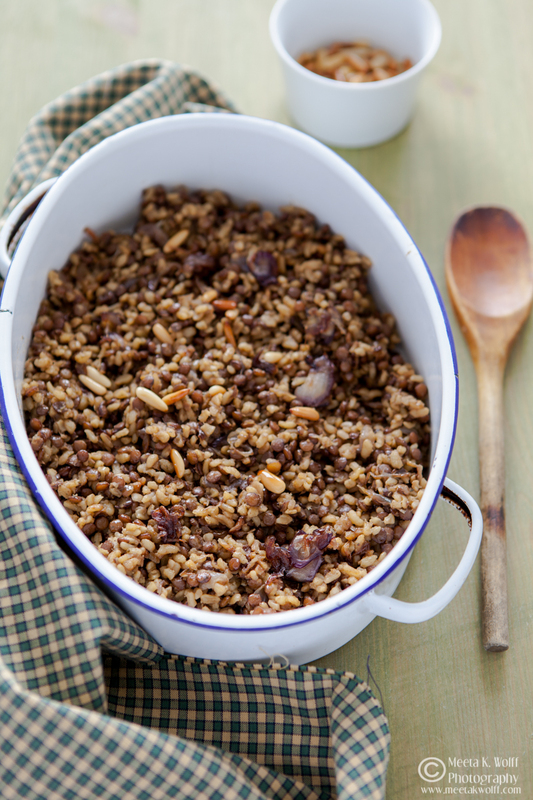 It is discreetly spiced with cumin and the sweetness of caramelized onions offset the robust flavors of the lentils and bulgur. 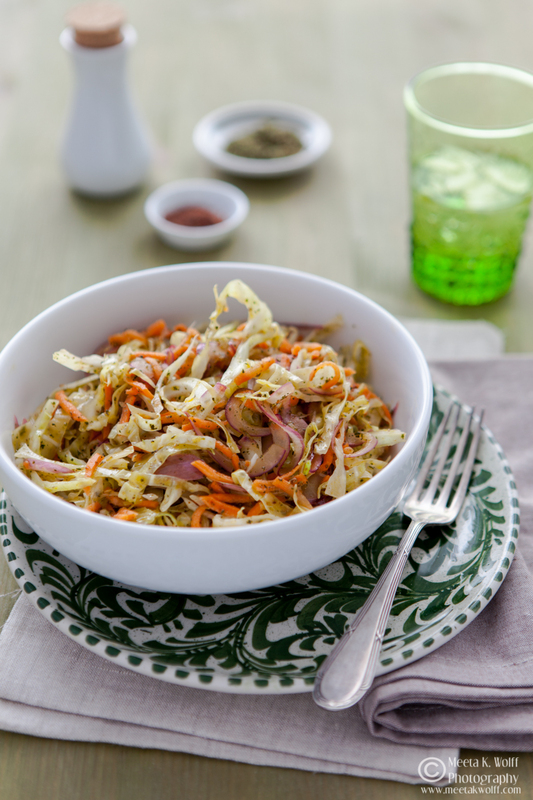 Often mujadara is served with a tangy and crunchy cabbage salad to provide a refreshing accompaniment. Food always has the power to make you travel to faraway places from the comfort of your dining table. Enjoy a trip to Lebanon with me! Place the lentils and the water in a pot and cook them for about 20 minutes over medium heat. Heat the olive oil in a shallow pan and then add the onions. Reduce the heat to low and let the onions slowly caramelize while stirring them every now and then. Both lentils and onions will take about 30 - 40 minutes to be cooked through. About 20 to 25 minutes through cooking the lentils - they should be soft on the outside, but still have a little bite on the inside, add the bulgur. Season and add the cumin powder. Cover the pot again and allow to cook. Once the onions are caramelized, take them out of the pan with a slotted spoon and drain on some kitchen paper. Once the lentils/bulgur are done, turn the heat off from under then stir in half of the caramelized onions. Keep the other half for garnish. Sprinkle with pine nuts. 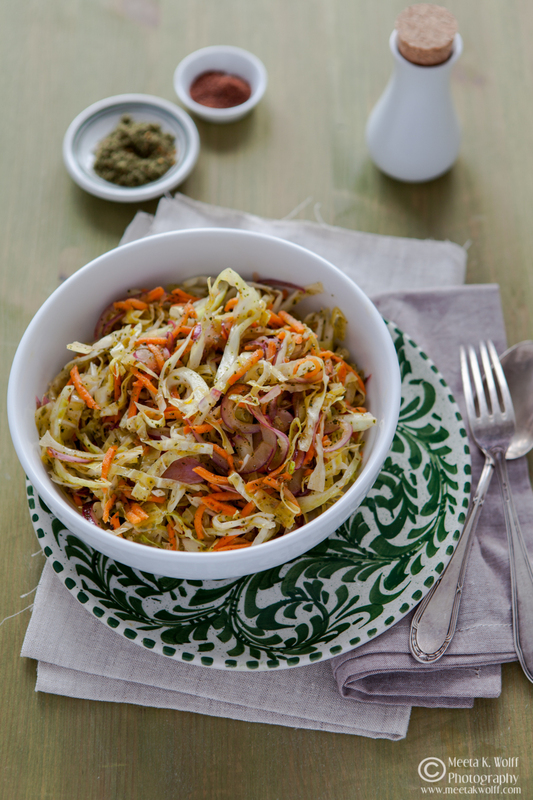 To make the cabbage salad place the sliced onions, crushed garlic and lemon juice in a bowl, season. Allow to marinate for 10-15 minutes. Add the cabbage, carrots and drizzle with the olive oil. Sprinkle with the za’atar and toss well. Top with sumac and serve. 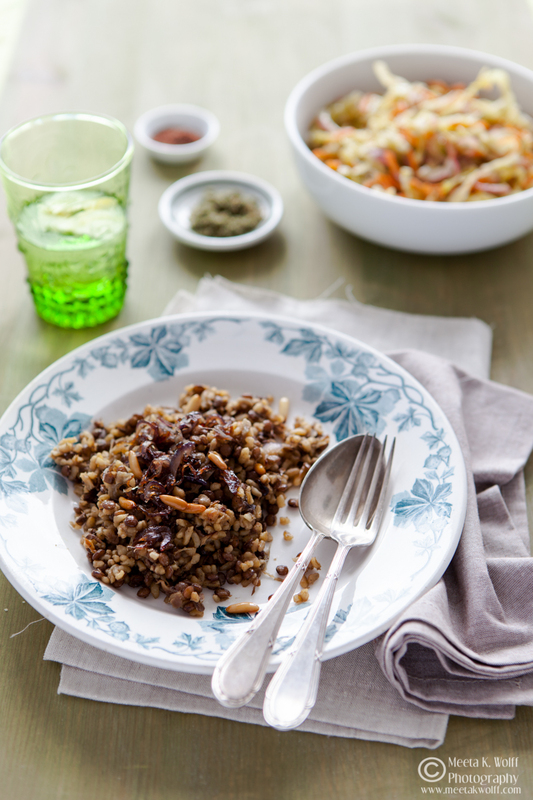 Serve the mujadara in the large bowl or pot topped with the caramelised onions and allow everyone to dig in. 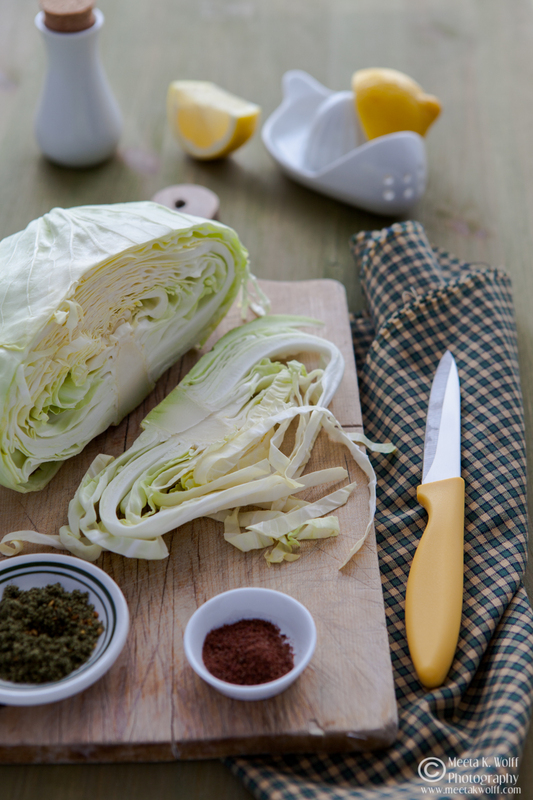 Serve with the cabbage salad and a bowl of yogurt. This is a very relaxed and cosy kind of dish and can be served to a group of friends due to its convivial simplicity. Bring the one-pot mujdara to the table, place the crunchy cabbage salad next to it, spread out small plates of mixed pickle, a bowl of thick creamy yogurt - and you have a memorable meal. It's not only easy to create but easy on the budget too. I make this meal very often at home - it is comfort food to perfection and perfect for a quick weeknight meal. 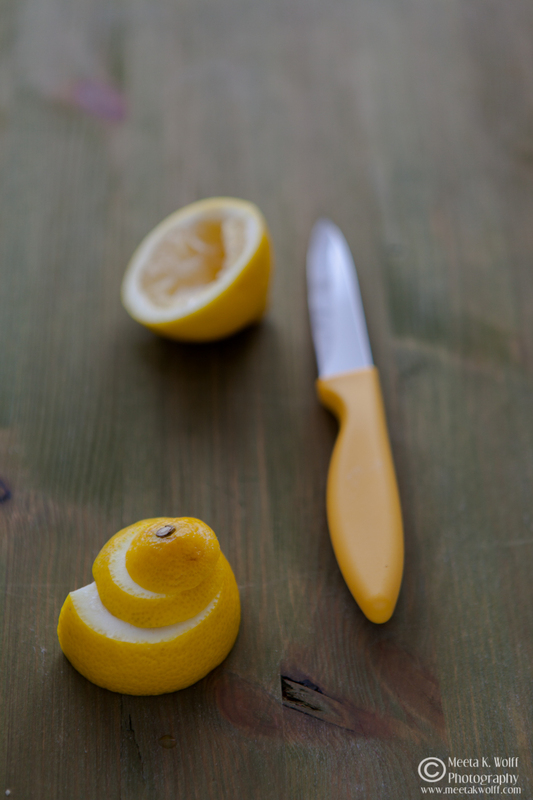 Next week I will be heading towards Helsinki for my first workshop up in Nordic country. Simone, Mari and I are working diligently putting the final touches for the workshop in Finland, discussing presentations, assignment, props, menus and taking in last-minute requests from participant. We have a wonderful group of 10 coming from Sweden, Norway, USA, Germany, Dubai and of course Finland. I am excited to finally meet them all. It is not always an easy task to set up such workshops but with our dedication and determination we have put together what I hope will be an awesome programme. July will take me to Berlin! It will be the last of the workshops here in Europe and we are having some positive response with participants joining Simone, Sandy and me this summer from all over Europe. But we still have some capacity, so if you are keen to join us on a 2-day special where you will spend plenty of time with like-minded people working on honing your skills and creativity, please take a moment to browse through the programme. Keep yourself updated on all upcoming workshops here. 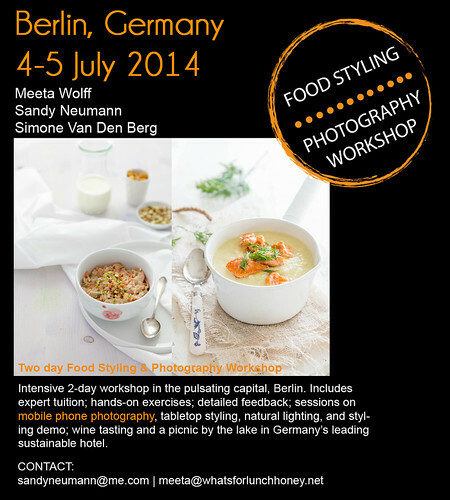 Register for the Berlin here! Delicious recipe; and best of luck on the upcoming travels! How exciting! This is one of my favorite dishes too. Middle Eastern food is so addictive, healthy and delicious. Have a fun time travelling! I'm looking forward to reading all about it. Earthy and rustic - my kind of food. Happy travels. Oh Meeta your post brings me so many childhood memories! I love Mujadara, my grandma had lebanese parents, but was born in Brazil and she used to cook it a lot for us. In fact, all lebanese disches are amazing in my opinion. Thanks for sharing this recipe! So many of my favorite flavors in both these dishes! 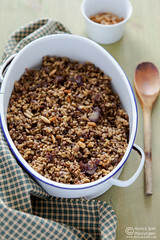 Yum I will try this with Quinoa in place of the Bulgar making it gluten free. 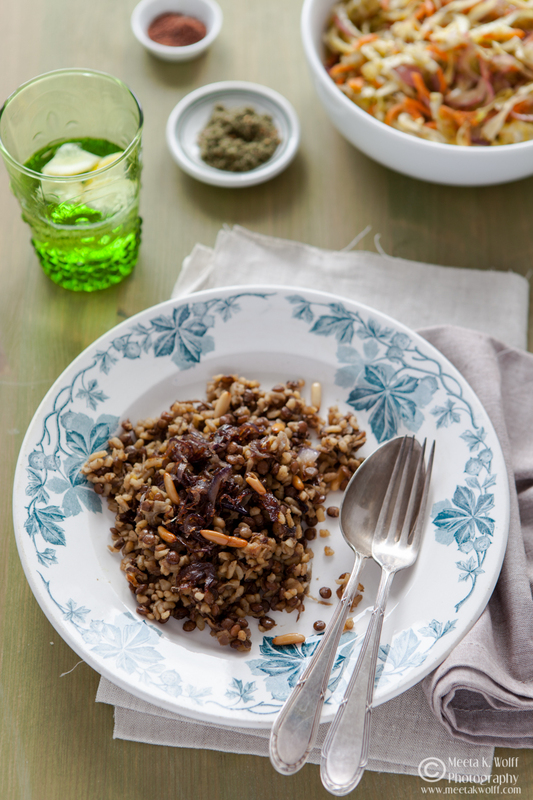 We absolutely love Mujadara but haven't tried the Mujadara Jnoubiyeh. Addictive and healthy dish. I specially love the caramelized onion in the dish. Safe and happy travels. Whether you chose France or Italy or both, it will be fabulous as the entire family will be together. Never had any Lebanese dish before. Must try this out. Ah yes those wonderful roadtrips... Tom and I wanted to do one this year too. In Italy but due to conflicting time schedules and all, we decided in the end to go for Indonesia. No punishment either. As kids we always used to travel with my parents to France so I have fond memories of the coast of Normandy! Love it! I'm sure whatever you decide in the end it's gonna be wonderful. Can't believe we'll be seeing eachother in just a few days time now! Such a lovely time to go to France. I reminiscence about my trip to Paris and Nice all the time. Hope you have fun with your family and come back with a fantastic travel post, like you usually do. The dish looks so warm and comforting. I was in Paris for the first time in February. We had such an amazing experience that I want to go back. I would like to eventually attend your workshop. I have never tried Mujadara before but might try this recipe.